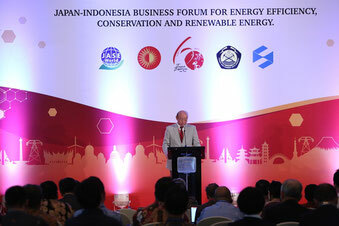 JASE-W held the Japan-Indonesia Business Forum for Energy Efficiency, Conservation and Renewable Energy as the commemorative event for the 60th years anniversary of Japan-Indonesia diplomatic relations. 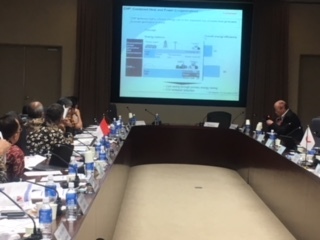 With full support of both countries's energy ministries, Ministry of Economy, Trade and Industry(METI), and Ministry of Energy and Mineral Resources(MEMR), as well as Embassy of Japan. 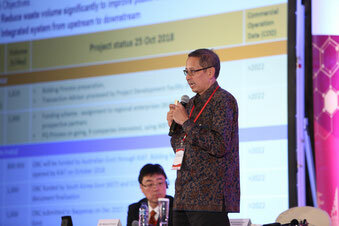 15 of JASE-W members' companies introduced their technologies and products, and from Indonesia not only MEMR but also PLN(national power generation company), Coordinating Ministry for Maritime Affair and Minister of Industry made speech. 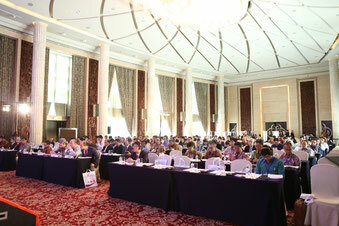 Totally more than 200 people including the press, participated and The Forum has ended successfully. 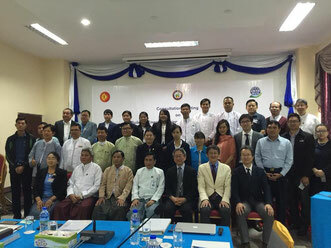 The Malaysian Government organization called Sustainable Energy Development Authority (SEDA) under the Ministry of Energy, Science, Technology, Environment and Climate Change and Japanese Business Alliance for Smart Energy Worldwide has concluded Memorandum of Understanding regarding the energy conservation and efficiency, especially in the development of Zero Energy Building in Malaysia. 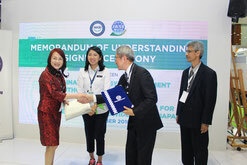 At the signing ceremony at the booth of SEDA in the International exhibition: IGEM (International Greentech & Eco Products Exhibition and Conference Malaysia), the Minister of the Ministry of Energy, Science, Technology, Environment and Climate Change has witnessed this MoU signing. 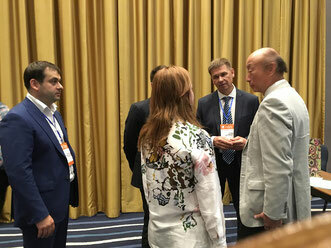 In the press conference, she expressed her expectation of cooperation between SEDA and JASE-W for the development of Zero Energy Buildings in Malaysia. 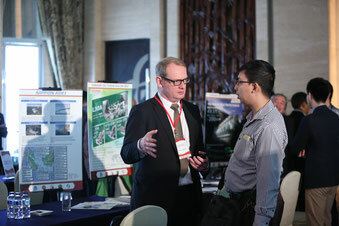 JASE-W participated in the 4th Russian Conference "Energy Supply, Energy Saving, Energy Management in the Mining and Metallurgical industry-2018" and made the presentations of energy saving technologies, such as Coke Dry Quenching System (CDQ), Top Pressure Recovery Turbine(TRT), and Energy Management System in the Energy Efficiency session. 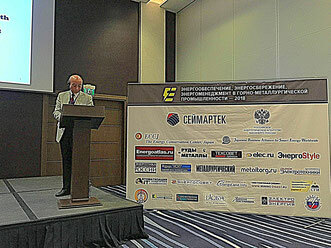 In Moscow, they visited Russian Energy Agency (REA) and had the meeting for future projects. 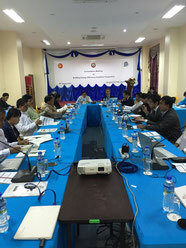 ASEAN ZEB dissemination SWG participated to the Working Group of guideline for energy saving building in Myanmar and discussed baseline of building energy consumption. 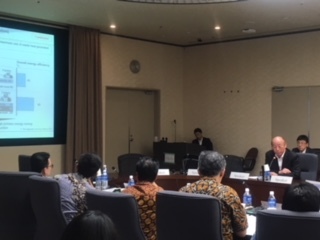 The 5th Japan - Indonesia Energy Forum was held hosted by Mr. Taketani, deputy commissioner for International Affairs, Agency for Natural Resources and Energy, METI(Japan), and cooperated by Dr. Syahrial, Secretary General to MEMR(Indonesia). 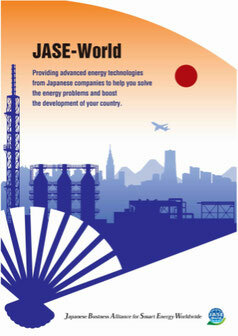 In the session 3, Renewable Energy and Energy Conservation, Mr. Aoyama, Chairman, Planning & Operating Committee of JASE-W made the presentation to appeal of the economic and environment merits of introducing "Combined Heat and Power", and asked the mutual collaboration for Energy Business Forum to be held this Autumn for the 60th anniversary of the establishment of diplomatic relations between Indonesia and Japan.